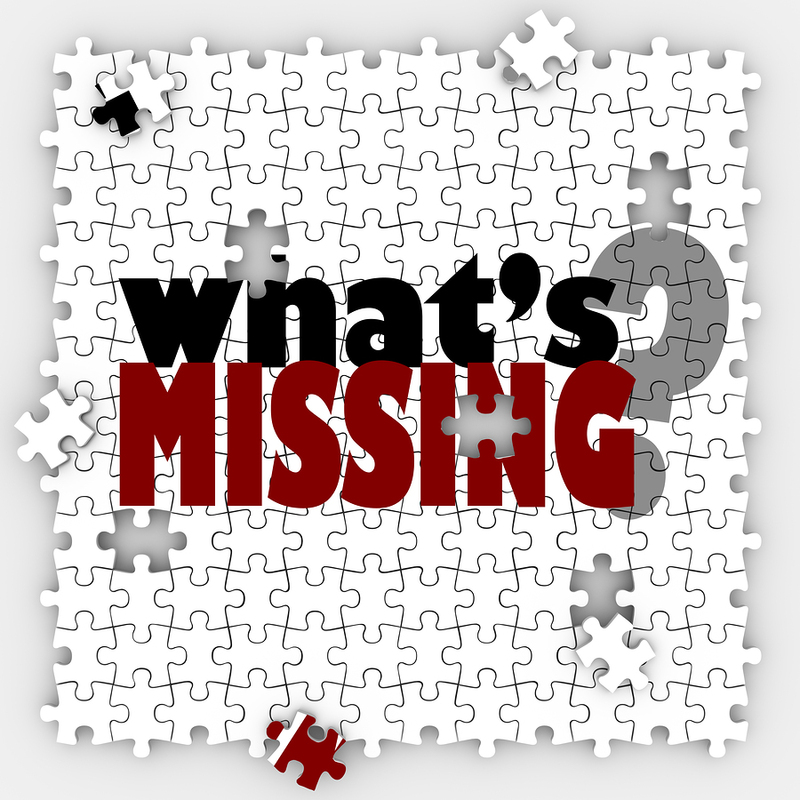 Home › Marketing Tactics › Video – What’s Missing in Your Marketing? Marketing is hard, isn’t it? And it’s not getting any easier as fast as things change. What worked just a few short years ago may not work today. If you’re tired of struggling with marketing and spending money on hit-or-miss tactics that just don’t seem to work, then you’ll want to watch this video to find out what’s missing in your marketing. Most people don’t think of marketing as a system, but I’d like to suggest that it’s the most important system you can create in your business. During this video, you’ll identify what’s missing in your marketing when I show you the 7 steps you need to take to create a system that produces consistent and predictable results. This important information will put you on the path to making your business stand out in a crowded marketplace. The popular Duct Tape Marketing System is now available in a series of recorded marketing videos, hosted by your Certified Duct Tape Marketing Consultant, Jean Hanson. In addition to the videos, Jean will give you specific Action Steps to get you implementing a marketing system that increases leads and sales — at a pace that works for YOU. You’ll also receive templates and resources to help keep you on track. I am in the process of setting up a marketing system in our company for cleaning, pest control and distribution of janitorial products. Yvonne, we would be happy to help. I recommend you sign up for the free trial at the link above and then consider signing up for the marketing system training videos. Then you can work your way step by step with our guidance. If you need additional help with implementation just let us know.